Through over 100 meditational passages, respected theologian, R.C. Sproul helps us walk with Jesus as our mentor and friend. Learning to live with Jesus at the centre of our world is the secret to a meaningful life. Jesus is the pre-eminent character of history - even time is divided by his birthdate. He encouraged people from all walks of life to spend quality time with him. We cannot afford to ignore his compassionate, but firm invitation to become his friend and disciple. Luke was a 1st Century doctor and historian. He realised the importance of the carpenter's son whose family came from an obscure Nazarene village, yet whose life's mission was foretold for centuries before his birth. Luke was concerned to record all that he knew about him and painstakingly collected information from eyewitness, giving an accurate account of the most important life in all history. R.C. 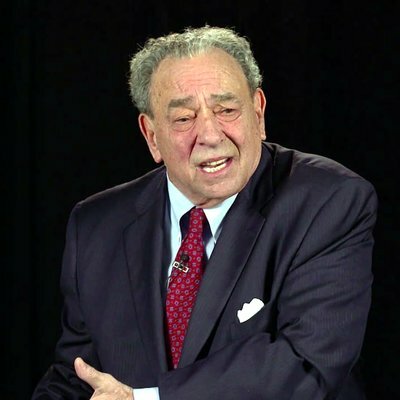 Sproul (1939 – 2017) was Founder of Ligonier Ministries, an international Christian discipleship organization located near Orlando, Fla. He was also Co–pastor of Saint Andrew’s Chapel in Sanford, Fla., first President of Reformation Bible College, and Executive Editor of Tabletalk magazine. His radio program, Renewing Your Mind, is still broadcast daily on hundreds of radio stations around the world and can also be heard online. Dr. Sproul contributed dozens of articles to national evangelical publications, spoke at conferences, churches, and schools around the world, and wrote more than one hundred books, including The Holiness of God, Chosen by God, and Everyone’s a Theologian.